Product prices and availability are accurate as of 2019-04-17 01:57:06 EDT and are subject to change. Any price and availability information displayed on http://www.amazon.com/ at the time of purchase will apply to the purchase of this product. 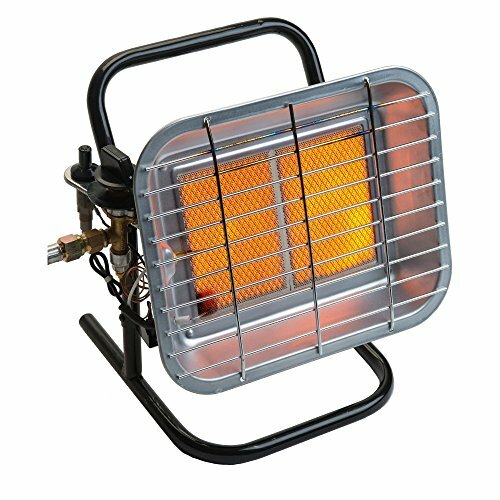 Warm up your space with the Thermablaster 15000 BTU Propane Infrared Portable Heater. This handy portable heater can be angled to direct the heat just where you need it. Dimensions: 12.99W x 10.15D x 12.87H in.. Sturdy metal construction. 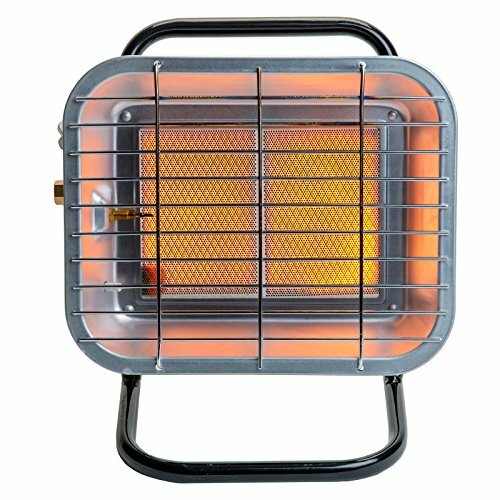 Heating power: 15,000 BTUs. 10-ft. heating range. Fuel type: liquid propane. Runs on 20-lb. propane tank (sold separately). 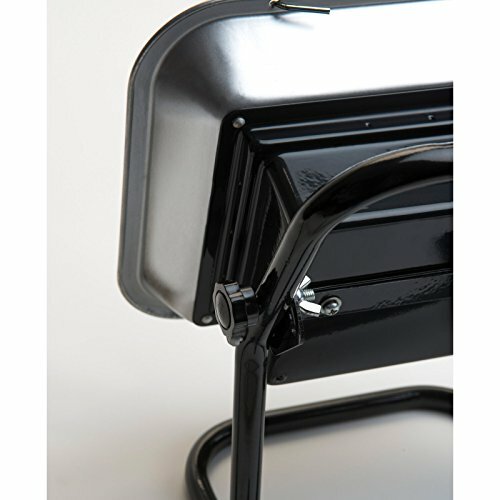 Adjustable head allows maximum flexibility. Manufacturer's limited 1-year warranty.